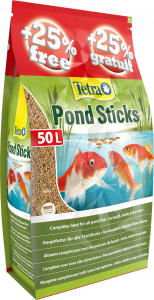 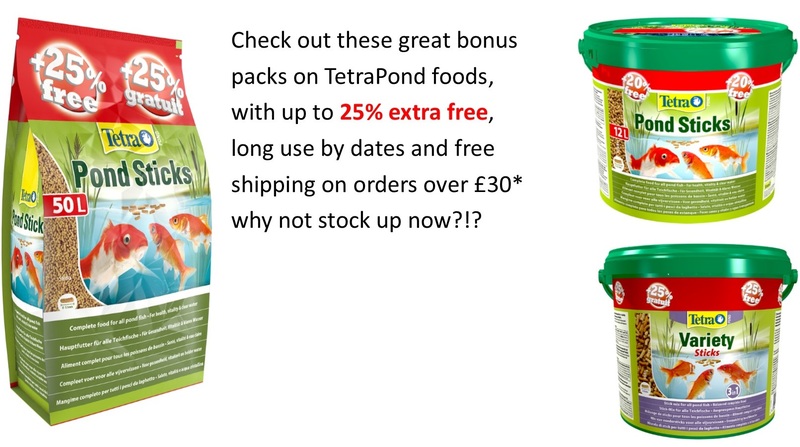 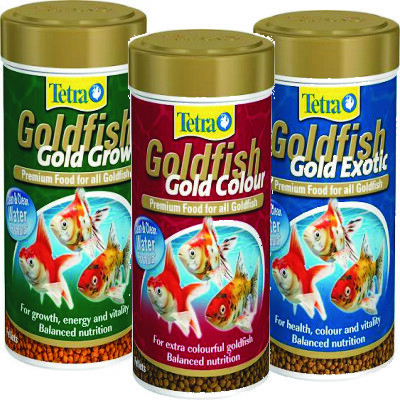 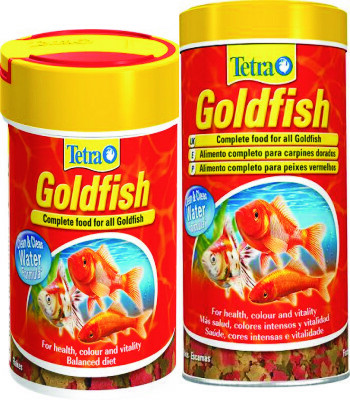 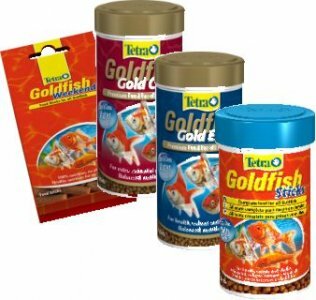 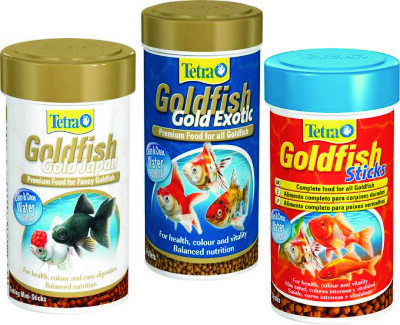 Tetra's range of complete flake food for goldfish. 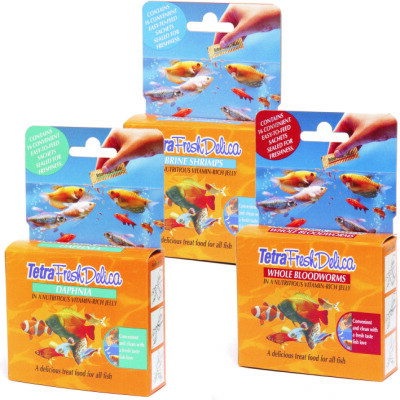 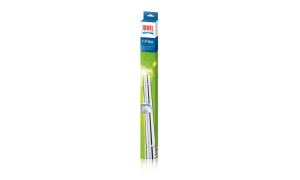 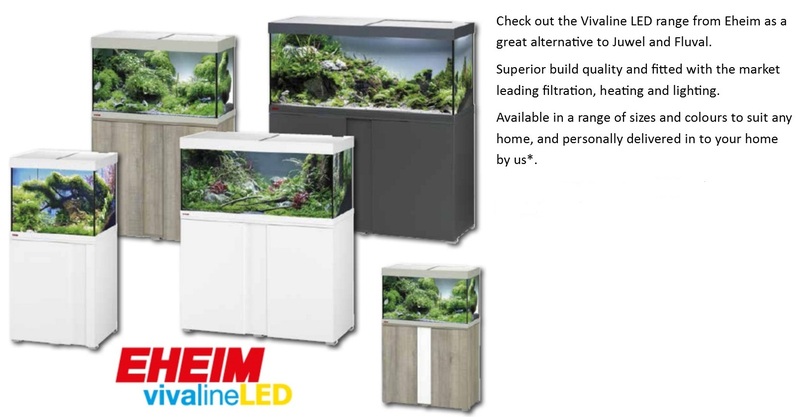 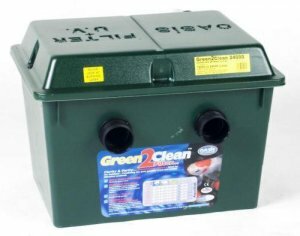 helps to maintain clean, clear water and healthy active fish. 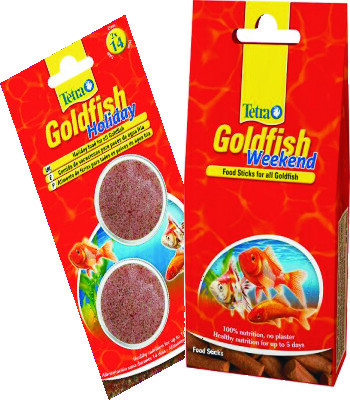 100% edible holiday food for goldfish. 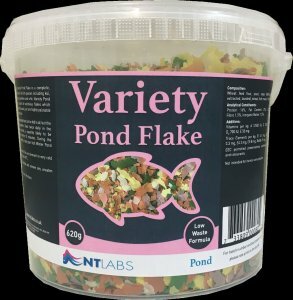 Nutrition for up to 14 days.